There were big changes during December 2018 for Budget Blinds of North Winston-Salem and the window blind industry. We are proud to announce that we are now Budget Blinds of North Winston-Salem and Mt Airy, after expanding our service area in early December. We now cover Walkertown, Walnut Cove, King, Pilot Mountain, Dobson, Jonesville, Danbury, Elkin, Mt Airy and many other communities. With more customers from these areas reaching out for our services, it was the right time to expand our footprint. We are excited to help more customers refresh their homes with new window treatments. Also, on December 15, 2018, the Window Covering Manufacturer’s Association (WCMA), after working with the Consumer Product Safety Commission for many years (CPSA), imposed a new industry standard, which requires most window covering products sold in the United States and Canada to be cordless or have inaccessible or short cords. We are proud to be a part of Budget Blinds which has been on the forefront of this safety issue, and have been moving away from corded products and educating consumers on this issue for several years. Making window treatments safer for homes with children is a top priority. 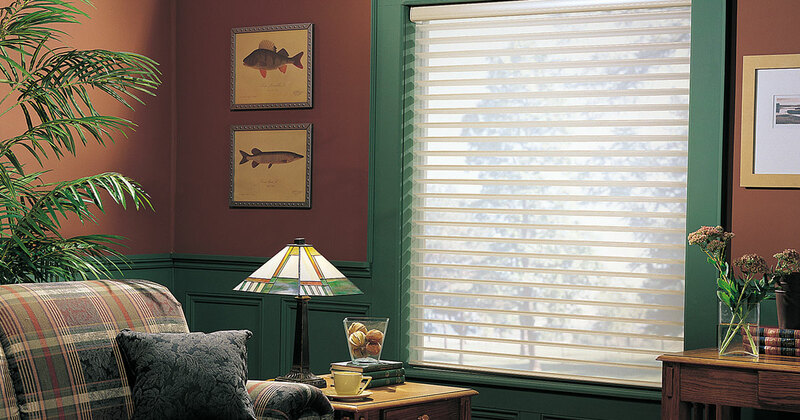 Budget Blinds has aligned itself with WCMA for more than 15 years and continues to adhere to its criteria and safety standards by offering many options for child-friendly window treatments, including cordless blinds and shades with a retractable lift, motorized shades with a cordless operation, and shutters, which are inherently cordless. When Budget Blinds of North Winston-Salem and Mt Airy visit a client seeking window coverings, we evaluate the home for safety – are their children, pets or elderly residents who should be part of the equation in choosing the right product? Where physical limitations exist, we encourage motorization for the ultimate safety solution for window coverings. This new regulation affects all companies who manufacture, distribute, or sell window coverings in the U.S., and all must comply with the industry safety standard or face enforcement action by the CPSC and/or be open to legal action if non-compliant products are sold. Budget Blinds requires its manufacturing partners to comply with safety regulations as determined by WCMA. Manufacturing partners also participate in WCMA’s new “Best for Kids” program in which products must be submitted to a WCMA-recognized third-party testing laboratory for certification. Products that meet stringent criteria will be eligible to be listed and labeled on packaging and materials as “certified” Best for Kids. Our team at Budget Blinds of North Winston-Salem and Mt Airy understand safety and can help clients choose the best safety and automation options for their homes, and provide design consultation. A simple complimentary discussion with the homeowner is all that is needed to make a home safer. Contact Budget Blinds of North-Winston-Salem and Mt Airy, for a free consultation at 336.701.5474, or visit BudgetBlinds.com/NorthWinstonSalem.